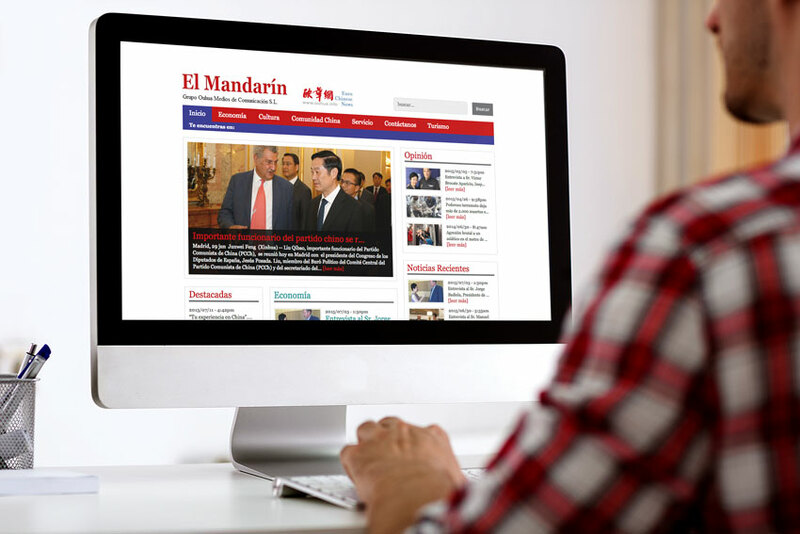 Mandarin is the leading newspaper of the Chinese community in Spain. It is the first Spanish publication specializing in Chinese economy, tourism and culture. I was hired to design the website. I analyzed their newspaper and keeping its visual essence I designed a custom website. The design was implemented within WordPress, an open source content management system.